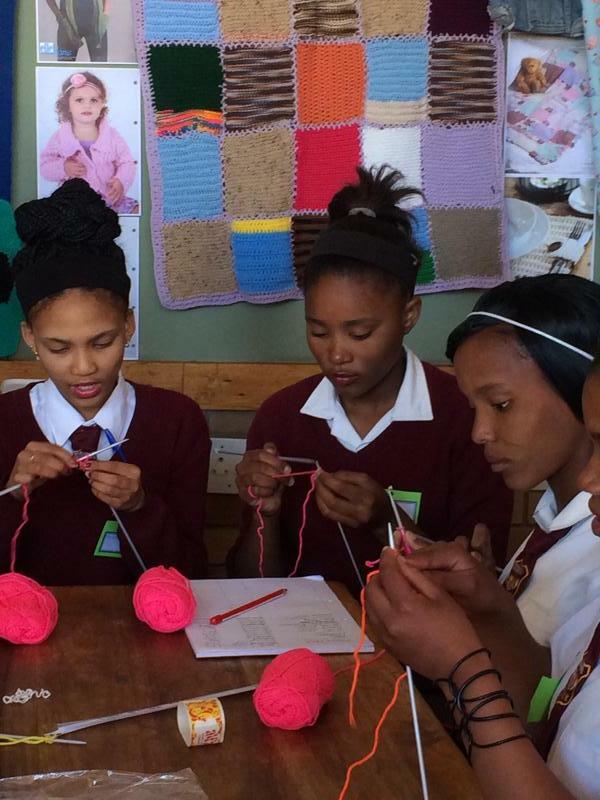 High School Carnarvon Learners busy knitting. 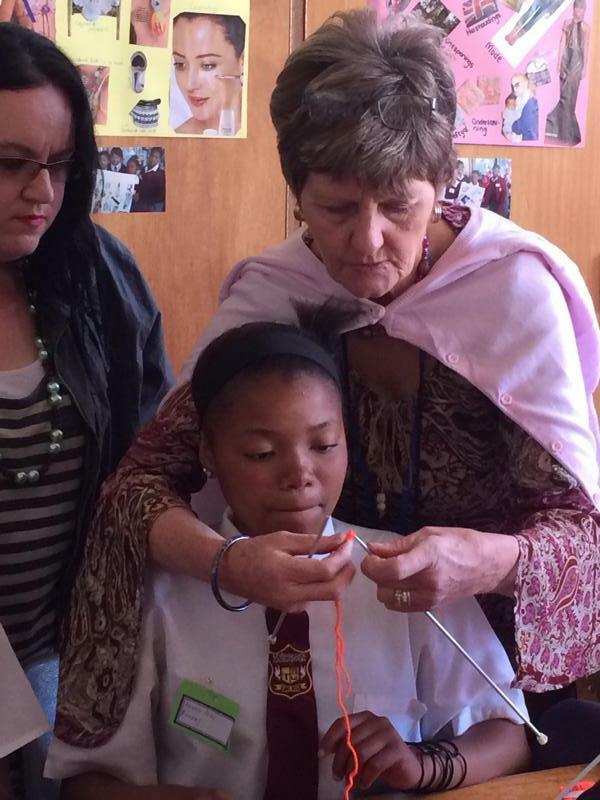 Ms Jacobs shows a learner how to cast on stitches. 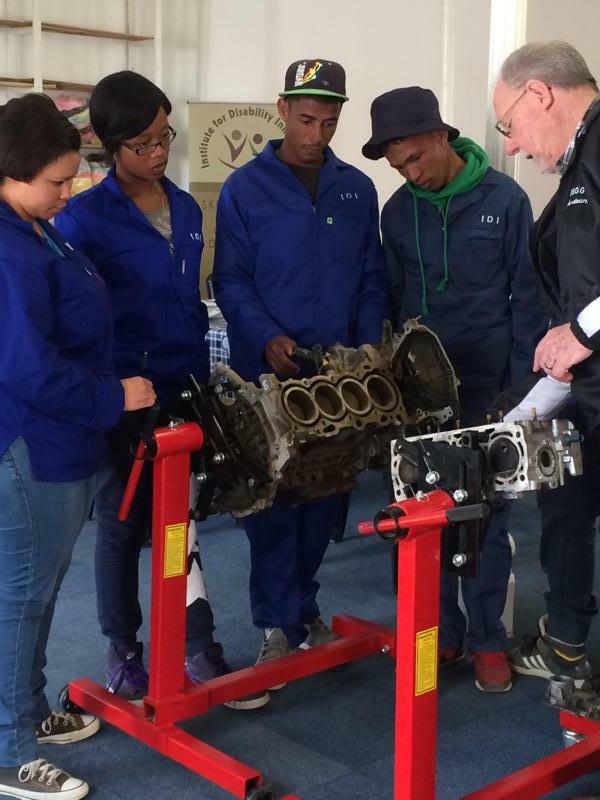 Learners learn about the fundamentals of engine technology. 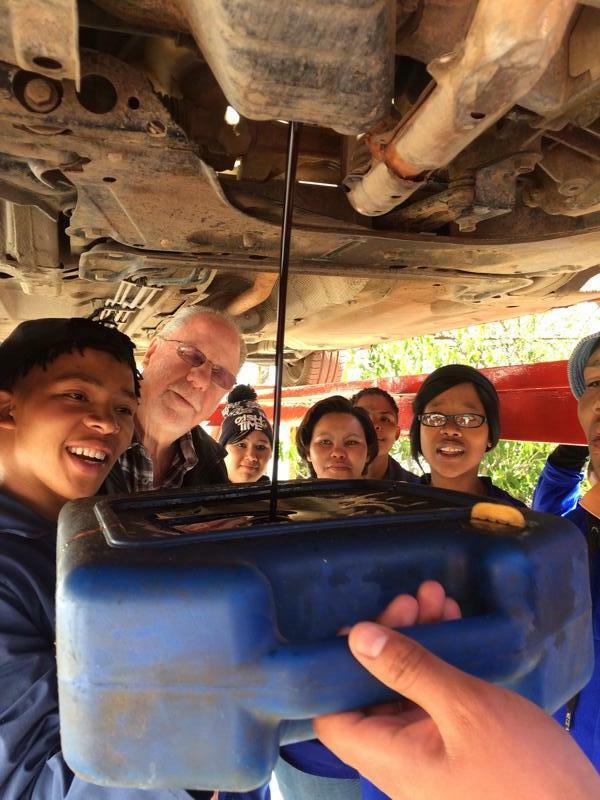 Learners remove an oil filter. 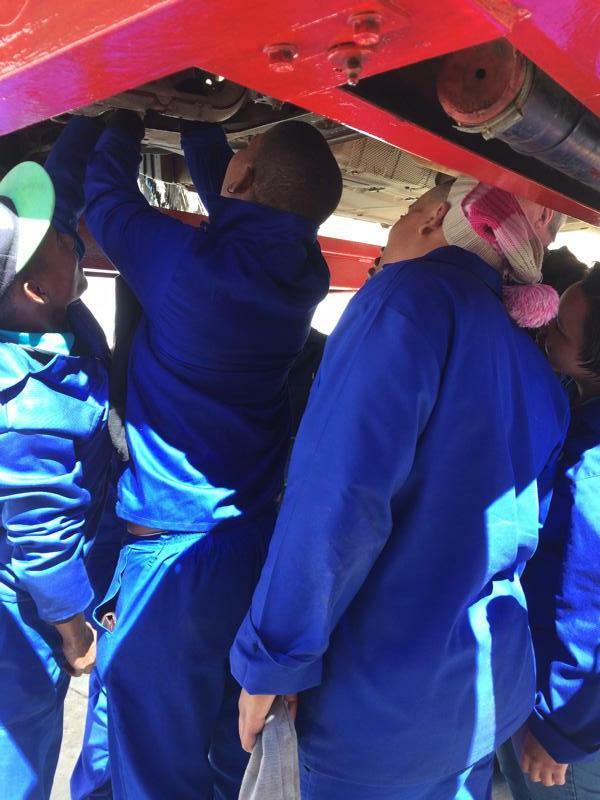 Learners drain oil into a drain pan. Welcome to the Institute for Disability Innovation! 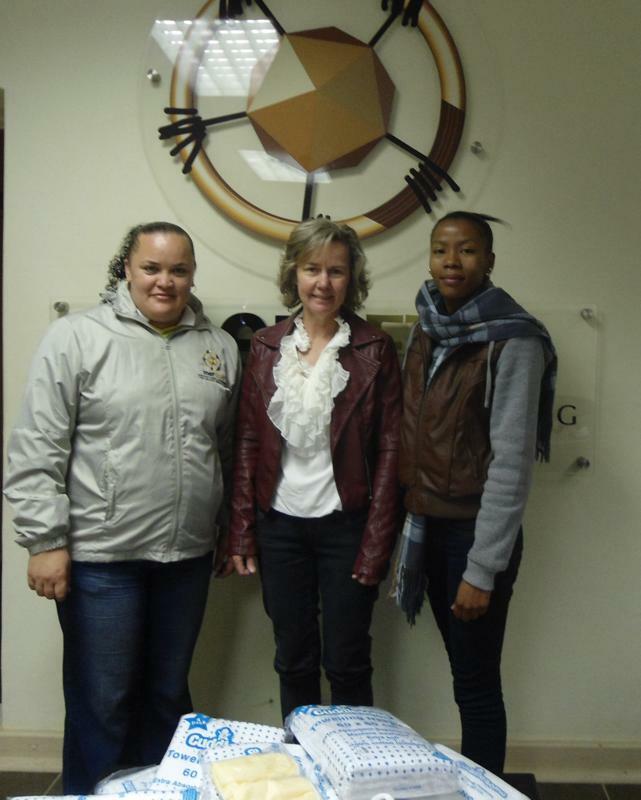 The Institute for Disability Innovation (also referred to as IDI) is situated in Carnarvon, a small town in the Karoo, Northern Cape Province; the new home of one of the Earth’s biggest science projects, the Square Kilometre Array (SKA). IDI is an accredited service provider and offers skills training courses and also implements community projects together with various local government departments.